As the CPG industry evolves, so too do trade promotions. But it’s more than just taking on new technological tools; It’s an evolution of strategy as well. In order to implement a successful evolution to trade promotions, new strategies need to be taken on that marry with advanced technology. 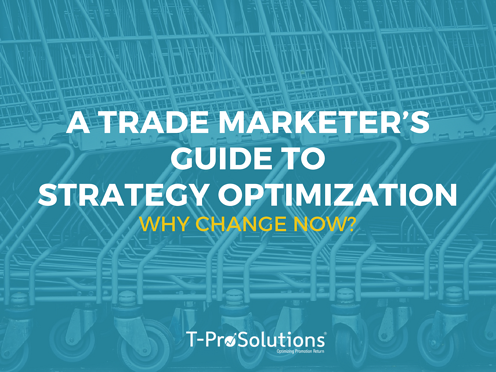 Learn more about how an optimization strategy can transform your trade promotions.